We are Cambridgeshire’s Leading Contract Cleaning Company. 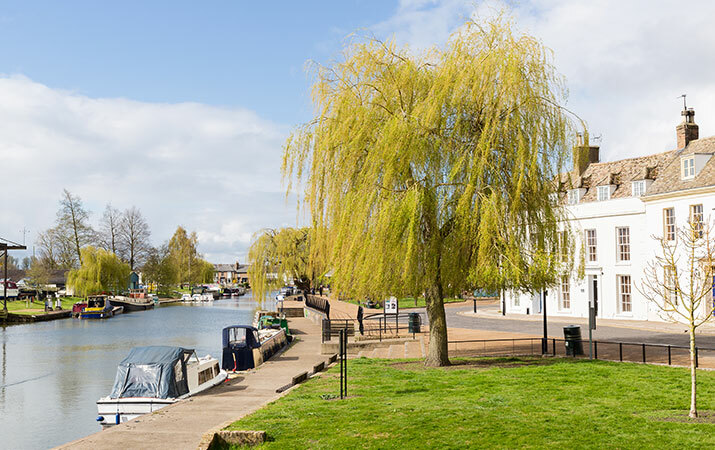 Our Head Office is based in Cambridge but we operate across Cambridgeshire, North Essex and Suffolk, providing bespoke cleaning solutions to a wide range of sectors, industries and buildings for some of the leading organisations in the area. Our fresh approach to daily cleaning, our attention to detail and our customer care is highly recommended with our clients based in Cambridge, Peterborough, Huntingdon, Newmarket, Bishops Stortford, Stansted, Biggleswade, Ely and St. Ives.